Country Property resumes independent property auctions in its own right starting January 2017. 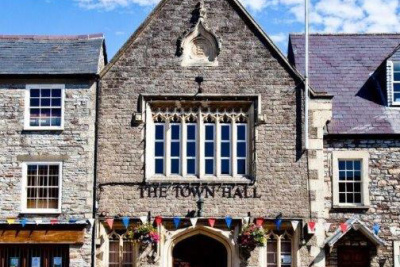 We will be holding local property auction sales in the Town Hall - other venues will be selected to suit the location of auction property entries. Our in-house property auctioneer and consultant Nick Cragg offers a wealth of property auction experience to assist potential sellers - the preparation for property auction sales is all in the detail, because exchange of contracts takes place on the fall of the gavel - provided the reserve price is reached or exceeded. Completion of sale is usually scheduled to take place 28 days later. Contact us for details or with your property auction requirements.